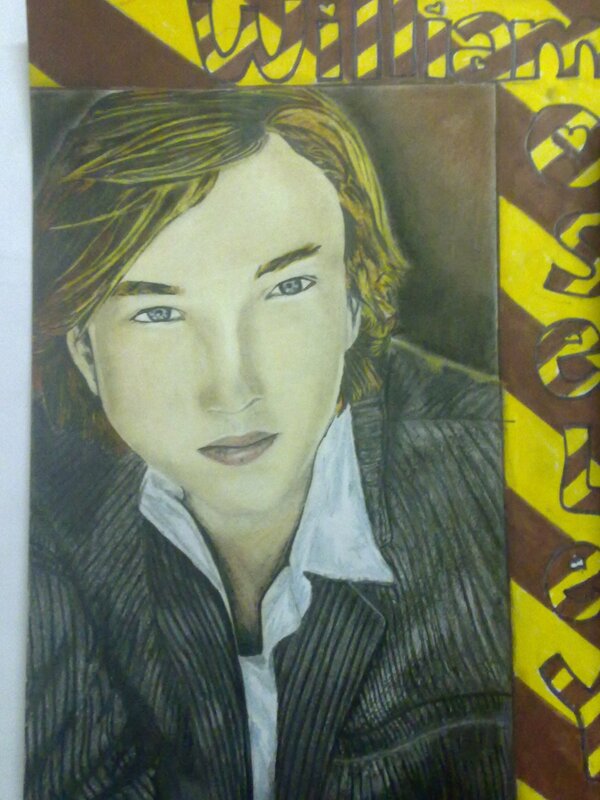 mrs-gyllenhaal entry 2011. . HD Wallpaper and background images in the fanpop's got talent club tagged: mrs-gyllenhaal fanpop's got talent 2011 fgt 2011 my painting of william moseley paint. This fanpop's got talent fan art contains anime, bande dessinée, manga, and dessin animé. He even looks hot In painting form! Nice job!